Search Engine Optimization, or SEO, for short, involves manipulating the content on your website to work search engines (like Google) to your advantage. When people use search engines, they type in keywords and keyword phrases. These queries result in the search engines delivering a listing of sites that best fit the terms the users typed in. 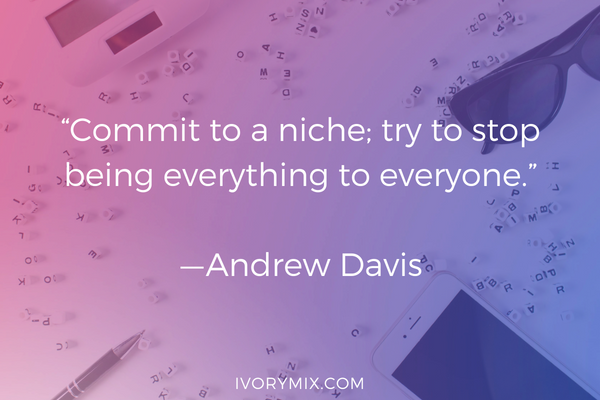 Ideally, you want your blog to show up high on that list when terms related to your niche are punched in by potential readers. To make this happen, your blog will need to target specific keywords and phrases related to your niche. You’ll want to use these words and phrases frequently, but logically, within your content, on meta tags, photos and more. You won’t want to go overboard and “stuff” keywords into content, but you will want to make the best use of words and phrases that are related to your niche. 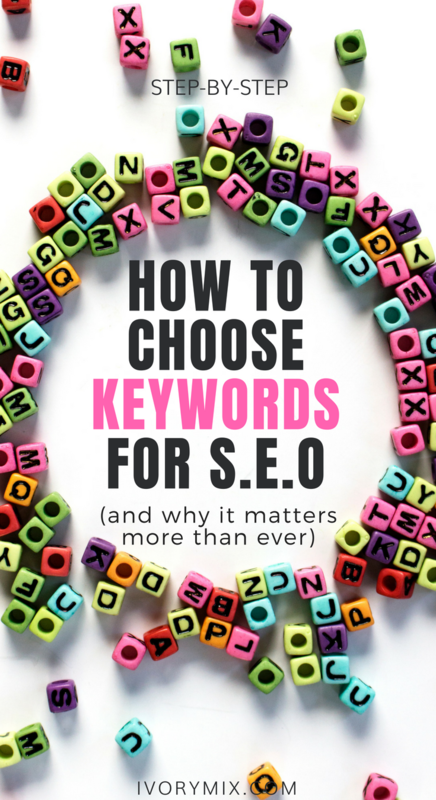 Choosing keywords to build a blog around isn’t as difficult as it sounds. Search engines like Google even have programs that can help you select words and phrases that are commonly used by searchers to find information and products related to your niche. If you’d like a lower tech way to go, you can even sit down with a pad and pen and just brainstorm words that fit in with what you do and who you are trying to reach. 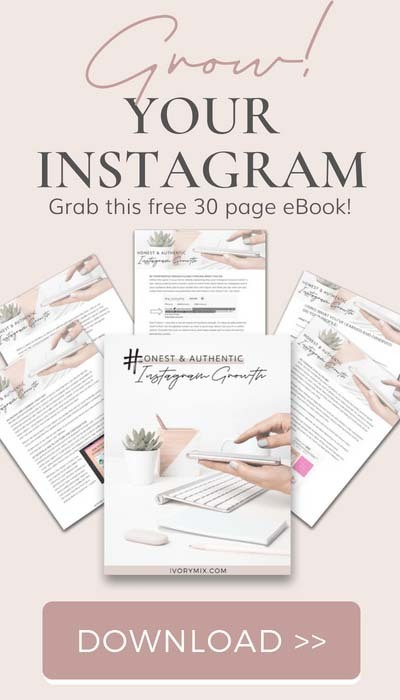 • What you do – If your blog will be dedicated to selling a particular affilaite product, you’ll want to rank high for the brand name, of course. You’ll also want terms related to it. If you make and sell baby blankets, for example, consider words related to your products that go beyond the brand name. “Custom baby blankets,” “crib linens,” “baby bedding” and so on might be terms worked into your content on a regular basis. • Geographical cues – Sometimes it can pay to use geographical cues within SEO efforts. 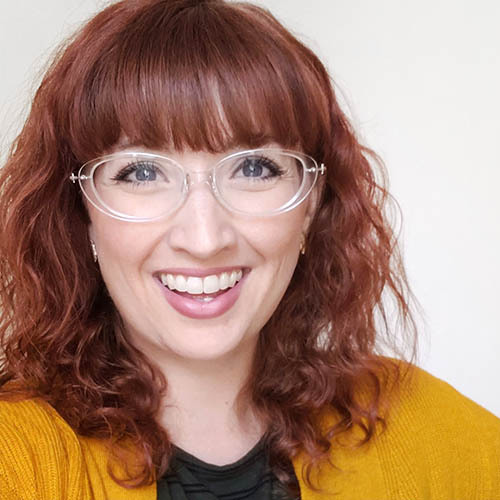 If you’re a business coach in New York who loves face to face meetings, for example, chances are you want to pull in highly targeted readers. While you might not mind visitors from California to your website, your business would benefit more from visitors from your home state or city.With this in mind, temper your keywords with geographical cues when possible. 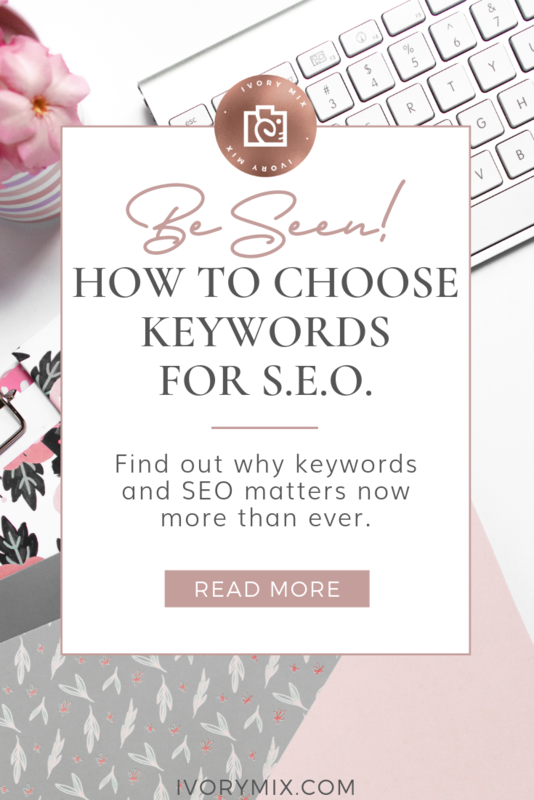 When picking terms for SEO purposes, it is often best to have a fairly decent sized list to work with. If it’s your plan to update your blog daily, working only with “custom baby blankets” can become highly repetitive too quickly. Just create a well-defined list and work the chosen words into content as much as possible without losing the clarity of your posts. 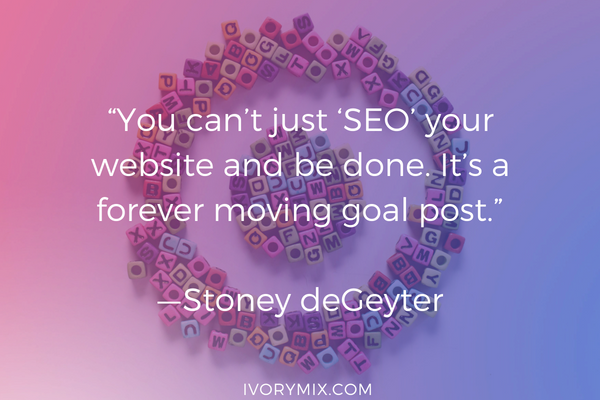 Taking the time to work an SEO plan into your blogging content is an extra step you probably didn’t count on. It can, however, greatly boost your branding efforts and help launch your site off on the path to success. There are a number of reasons why it pays to consider SEO in your overall branding and blog marketing plan. • The potential traffic – Search engines do provide an outlet for free advertising. When you manage to rank high for your selected search terms, you’ll gain traffic, which can increase your branding success and even your sales. • The targeted nature of the traffic – When people visit your site, you want them to be interested in what you have to offer. It doesn’t matter whether it’s a product, service or just information. 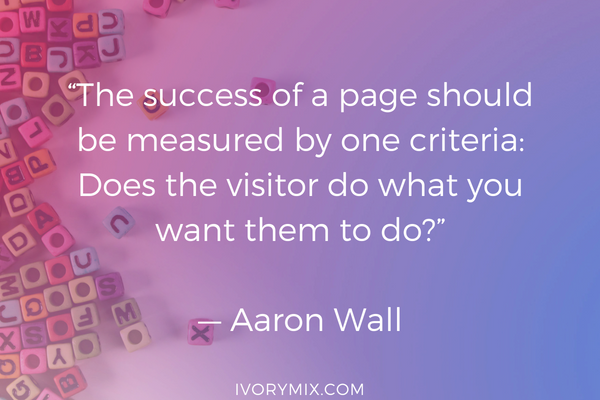 If your visitors arrive from searches related to your niche, they will be more likely to be interested in what you have to sell or say. • The pre-sell factor – If a visitor finds your blog because he typed in “toothbrushes for sale” and that’s your business, that visitor is already in a buying frame of mind. This can translate to a near instant sale if your products suit his needs. • Linking – When you rank high in the search engines, your blog can gain increased publicity from other sites on the Internet. The more credibility and ranking you gain, the more likely it is other sites will quote yours and refer to it. This can help you increase your branding efforts and enable you to gain even more free recognition for what you are attempting to do. 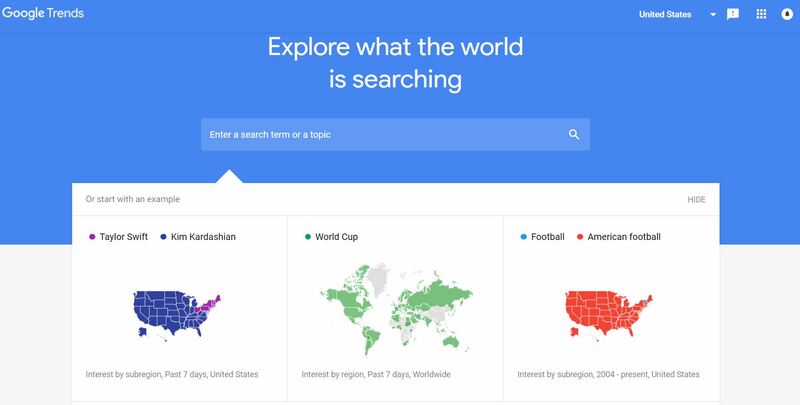 Consider using resources like Google Trends to see what keyword searches are trending and performing detailed research on the keywords you’re thinking of using. If you want a place to rank your search engine results, try Google Webmaster to track your site’s search performance with Google Search Console and browse around for more webmaster resources. WhiteSpark focuses specifically on location-specific rankings, so you can check how you rank in a specific market. It starts at just $5 per month for 10 keywords, so it’s a great value. You can also use unlimited domains and unlimited locations, but you’ll be limited to checking your rankings for just 10 keywords. The price of plans rises based on the number of keywords you want to track, but all plans include unlimited locations and domains. Moz is considered by many experts to be the ultimate SEO toolset. But they have a great learning center! They’re on the pricey end of things, but their features match their prices. Not only do they have the same features most services have like rank tracking and keyword research, but they also have other features that are extremely useful such as search visibility score. If you’re looking for the one tool that can pretty much do it all, Moz is considered the one to go to. • Keyword stuffing – Keywords and phrases are very important for gaining recognition from the search engines. They do not, however, trump the need for quality in your content. Use keywords where they naturally fit into content but don’t force them. 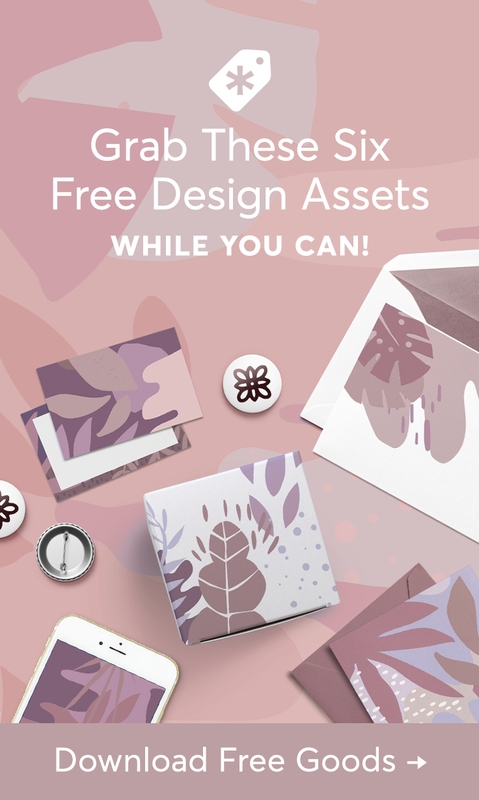 • Posting for the sake of doing so – Remember, you are trying to build up a brand image. This means you want to truly appeal to visitors. The best way to do this is to offer content that will be of interest. Don’t just put anything out there in hopes you’ll pull in traffic. Take the time to consider unique and interesting posts. It’s better to skip a few days if you must than to just post for the sake of doing so. • Duplicating content – Refrain from posting the same topics on different pages and blog posts over and over again. Duplicate pages will be spotted by frequent visitors and they can hurt you in regard to search engine rankings. • “Borrowing” content – While it is acceptable to quote other sources in your content, don’t just borrow it without giving credit where it is due. When you quote another site and give credit this creates a link to the original site, which is important. We’ll discuss the reasons for this shortly. 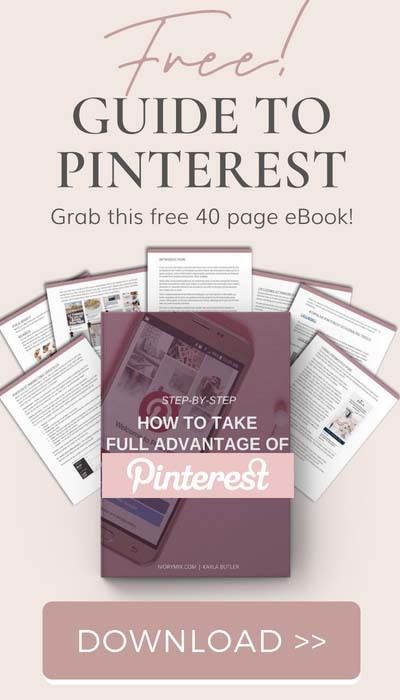 Once you have put together a rough plan for your posts, the search engine terms you’ll use and your message, you’ll need to start populating your blog with content. The maintenance of a blog can make or break its effectiveness in helping with overall branding efforts.